The character of this whisky is defined by intense, spicy, zingy, edgy flavors. 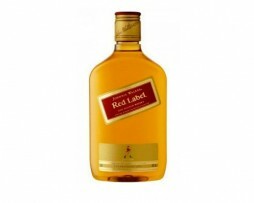 Red Label bursts onto the palate with the freshness of the spray from a crashing wave, followed by the zing of aromatic spices and finally a long, lingering, smoky finish. The sensation in the mouth is complex – “sweet chilli” is a good description of this taste and the tingling sensation on the tongue. 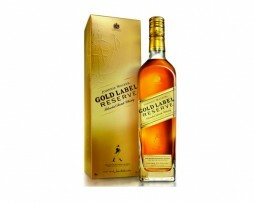 A blend of the finest single malt and single grain whiskies, each deliciously distinctive. 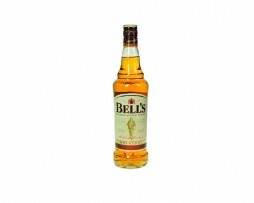 The heart of the Bell’s blend is rich, spiced and nutty, like a rich ginger cake, complemented with refreshing zesty fruit tones. The classic Irish blend, Bushmills Original is made up of grain whiskey matured for five years before blending with malt whiskeys. 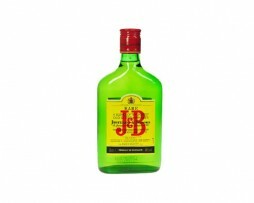 Triple distilled and very supple. Another brand with a long and illustrious history, named after a famous Edinburgh hostelry. 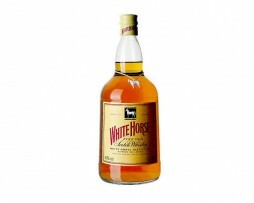 Containing around 40% malt whisky, White Horse has a pleasing honeyed palate accompanied by peaty undertones. 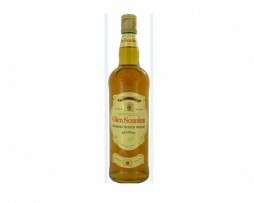 Regarded by experts as the ultimate Scotch deluxe whisky, the benchmark by which all others are measured. 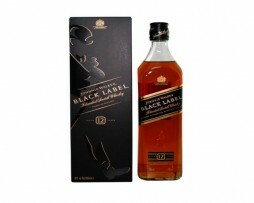 With its origins in the 1870s Old Special Highland Whisky, Johnnie Walker Black Label simply became “Black Label” in 1909. 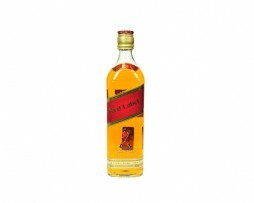 The Clynelish whisky used in this blend gives an immediately succulent flavor. Soft, floral, and silky vanilla tones, along with a creamy peach flavor, leave a light sweetness in the mouth. The powerful aromas from the west coast are balanced with hints of sweetness and depth. Take a sip of iced water before your first sip of whisky to make sure the palate is cooled and refreshed. Your first taste will reveal an explosion of flavor on the tongue, which then resonates throughout your palate. 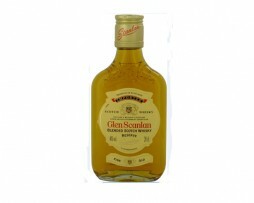 I have a dream : a fire crackling in the hearth, my love by me and a balloon glass of Glen Scanlan. Distilled in Scotland from grain. 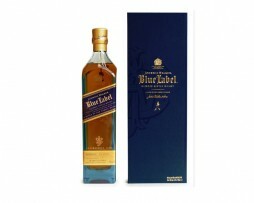 Smooth, high quality Scotch Whiskey.